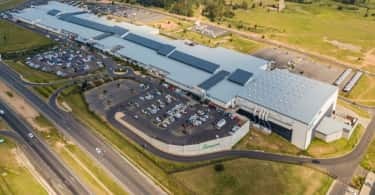 JSE REIT Stor-Age has announced the R52 million acquisition of All-Store Self Storage in Cape Town. 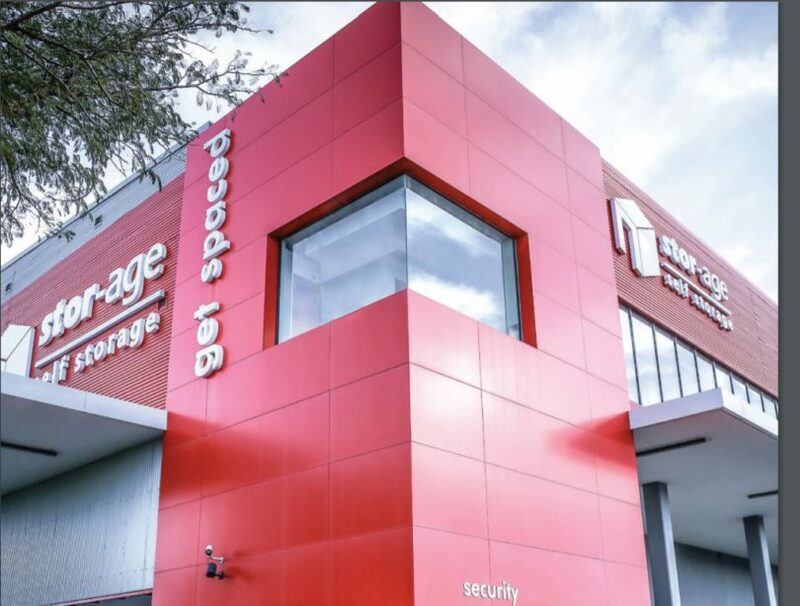 This acquisition forms part of the company’s strategy to own self-storage properties in prime, high visibility locations in key suburbs in target cities across South African and in the United Kingdom. Opening its doors in 2006 with an aesthetically pleasing design, the property benefits from prime exposure to passing traffic. The two-hectare property currently offers more than 5 500 m² of lettable area and is well-positioned to serve Cape Town’s Bellville, Kuilsriver and Brackenfell areas, with the broader catchment areas characterised by relatively dense living spaces. The property also offers significant further development bulk. The acquisition of All-Store comes following a number of large acquisitions across South Africa and the United Kingdom over recent months for Stor-Age, with the combined portfolio now comprising an impressive 68 properties. The company also recently began development on a new Craighall property in Johannesburg, and is about to open the doors on a new high-profile multi-level property in the affluent residential area of Bryanston. “The property is well-positioned and complements our offering in Cape Town’s ever growing Northern Suburbs. With a prominent location on a busy intersection, the property benefits from excellent drive-by visibility to passing traffic. 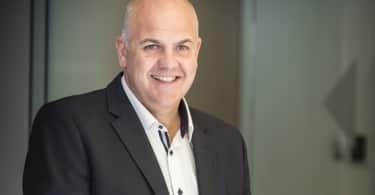 It’s an excellent opportunity for us to further establish ourselves in the greater Bellville area” said Stor-Age CEO Gavin Lucas who believes that the company has identified the acquisition as an ideal opportunity to further expand their Cape footprint. Stor-Age now trades from and manages a portfolio of 63 properties across South Africa and the United Kingdom, covering a GLA of more than 392 500m². The share closed yesterday at R12.79.